Camel milk, used medicinally for centuries by nomadic people, is the closest to human mother’s milk and contains 10 times more iron and three times more vitamin C than cow’s milk, according to The Huffington Post. Camels possess unique, powerful immune-system components, which are contained in their milk. Camel milk might potentially benefit disorders including diabetes and autism. As with any natural remedy, consult your doctor before drinking camel milk. 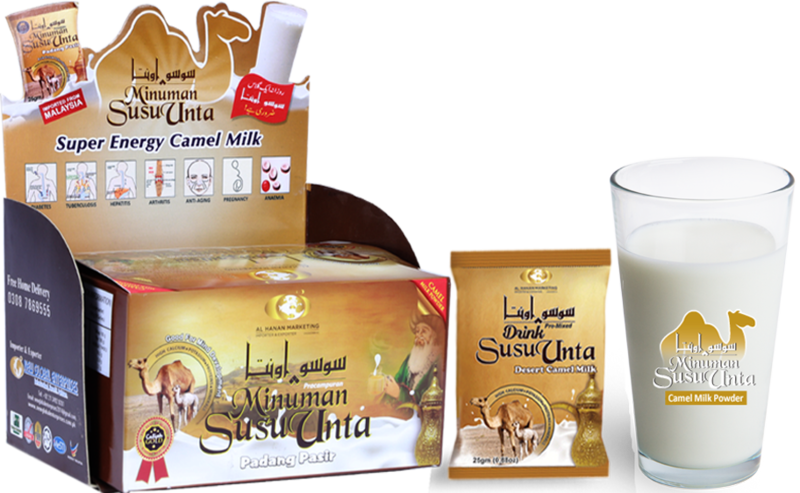 Camel milk is considered a rich source of healthy vitamins and minerals. Its low-fat properties and high levels of insuline are beneficial in treatment of long-term glycemic and diabetes. With a quart of insuline in each liter, it is a wonder medicine for diabetic patients as it can reduce the amount of insuline doses for controlling diabetes. 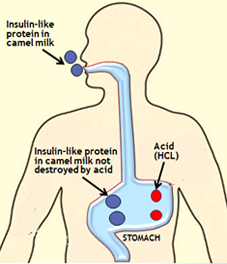 The presence of insulin like protein in camel milk is proven to be effective for type 1 diabetes. According to leading researchers, the human body absorbs this insulin like protein immediately generating promising results. Unlike cow milk, camel milk does not contain two strong allergens. Many children and people are allergic to milk or some food. However, the immune system components in camel milk are very advantageous for them. A study was conducted to measure the effects of camel milk in allergies. Eight children with some form of food allergy participated and consumed camel milk. 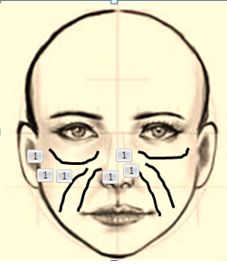 The results astonished researchers as all eight of them were fully recovered without any side effects. These remarkable findings concluded that the disease-fighting immunoglobulins play a pivotal role in combating allergies as compared to conventional treatments. A healthy immune system is the back bone of human health. Undoubtedly, camel milk is the nature’s most cherished blessing in this regard. The small but powerful immune-system components i.e. immunoglobulins present in camel milk helps in fighting and recovering from many diseases. 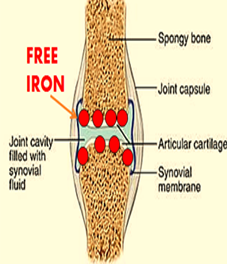 They penetrate in our body and develop a support system for targeting disease-causing bacteria. Antigens are a disease developing element which directly attacks our body tissues in diseases such as Crohn’s disease. The healing properties and mysterious characteristics of camel milk are producing wonderful results in treatment of many illnesses. camel milk sale in karachi "Susu Unta Camel Milk Powder" is excellent for "Diabetics" as it has insulin-like proteins which reduce sugar level (30%reduction in doses of insulin). 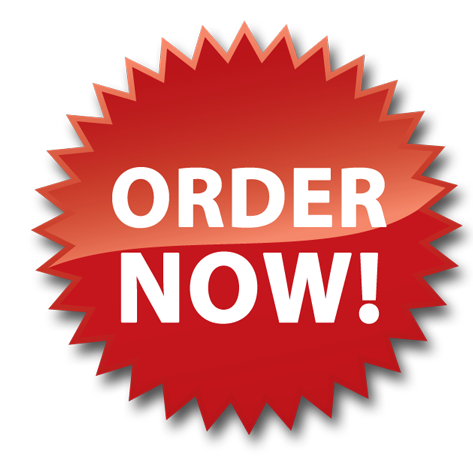 "Susu Unta Camel Milk Powder" The lactoferrin in camel milk will remove the free iron from joints of arthritic patients that will relieve the pain. 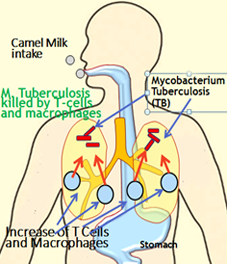 "Susu Unta Camel Milk Powder" Destroys mycobacterium tuberculosis (TB) by increasing white blood cells The antibacterial and antiviral is known to destroy the mycobacterium tuberculosis it. "Susu Unta Camel Milk Powder" Contains alpha-hydroxyl acid which are known to chubby the skin and smooth fine lines The anti-microbial properties will act as natural cleanser, hence it is used to treat "Acne and Eczema.